Two days of intense competition, breathtaking performances, Russian and American medals for the first time in history and 21 teams entered ... 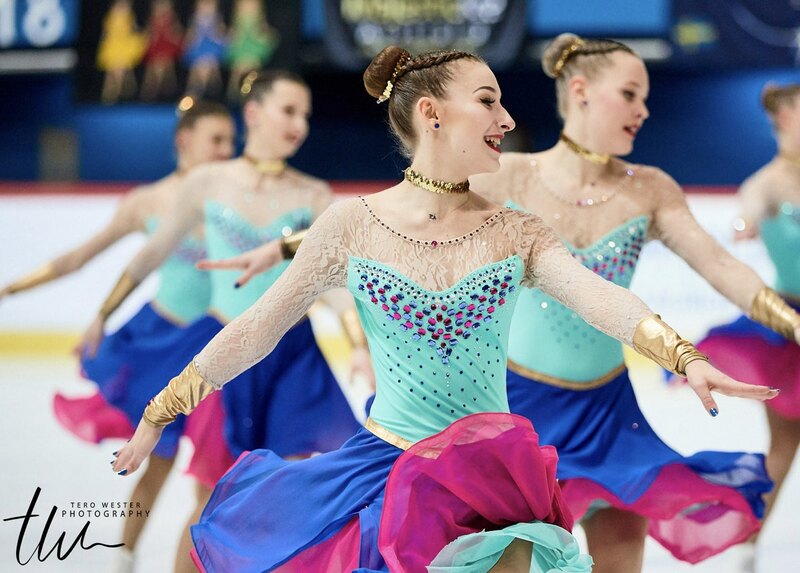 The Junior World Championships are still in the minds of all synchro fans around the world. Thanks to all photographers around the world, Jura Synchro has the advantage of offering you now the photo gallery of this competition. Watch over 130 photos and snapshots of each participating team on Jura Synchro! Your opinion counts! Participate now in the Jura Synchro survey.